The Irish Open is the flagship competition run by Canoe Polo Ireland. It is open to National and International teams and takes place on the 7th and 8th of September 2019. 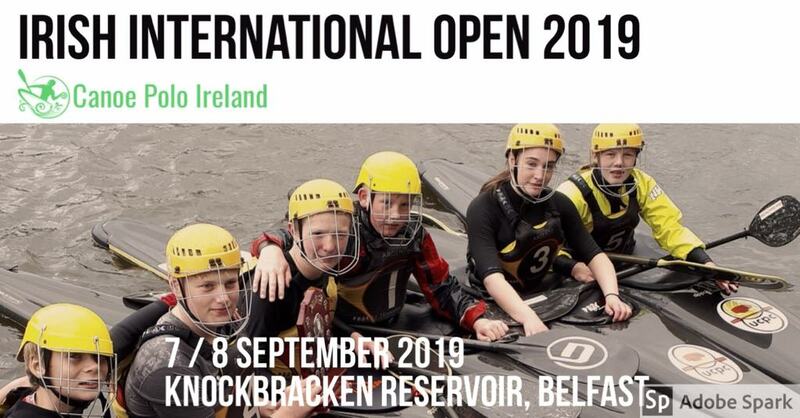 This years Irish International Open will be held in the Knockbracken Reservoir in Belfast. This will be the 1st Senior International to be held in the Knockbraken Reservoir, the home of the Junior International Championships. 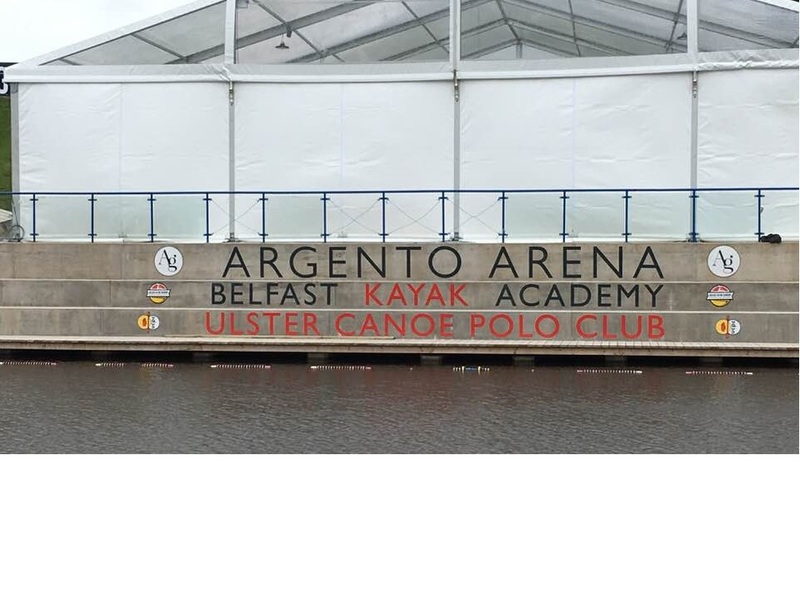 Belfast Kayak Academy have spent the last number of years developing their venue that now has 4 full sized regulation pitches, glamping and camping facilities a cafe and restaurant all on site. 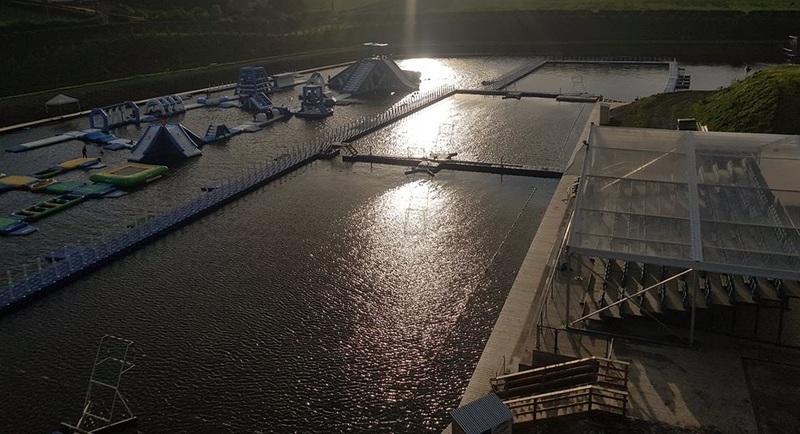 They have also recently opened their new spectators stand where fans and spectators can site and enjoy the best of Irish Canoe Polo. Teams participate in Div 1 / Div 2 and Div 3 with a new Under 15 division being introduced in 2019 for younger players. International and National teams are welcome to enter.